ICYMI, birthstones are back in fashion. 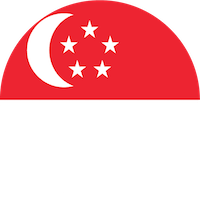 Everybody, from Meghan Markle, to Miley Cyrus, and even to Heart Evangelista are flaunting pieces designed with their individual birthstones. They not only look great, but are also a reflection of your personality. Now, if you're wondering 'what is my birthstone,' look no further, we've got you covered. What Are These Beautiful, Dazzling Gemstones? Before we tell you more about your precious birthstone, let's go back in history! Initially, the 12 birthstones used to represent the 12 tribes of mankind. Then, somewhere between the 1st and the 5th century, these gemstones were actually thought to give their wearers magical powers. By the 16th to 18th century, people began making connections between these gemstones and their birth months. Today, most millennials do not believe in these gemstones having magical powers, but they still hold a special meaning. And if nothing else, they make for great obscure jewellery. If you were born in the first month of the year, a big sister like you is given the strong and intense garnet gemstone. Garnet comes in a great variety of colours such as dark pink, orange and yellow. 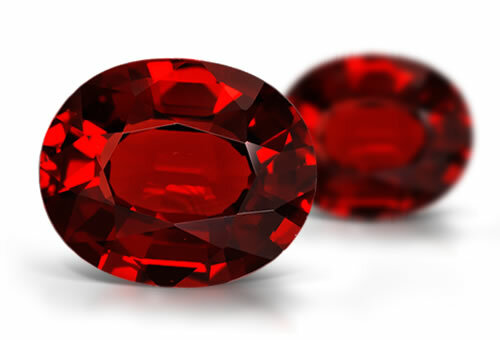 However, the deep red garnet is associated the closest to January babies. The alluring amethyst gemstone signifies royalty for the princess (or queen) you are! Additionally, it was also believed to be associated with courage and serenity. 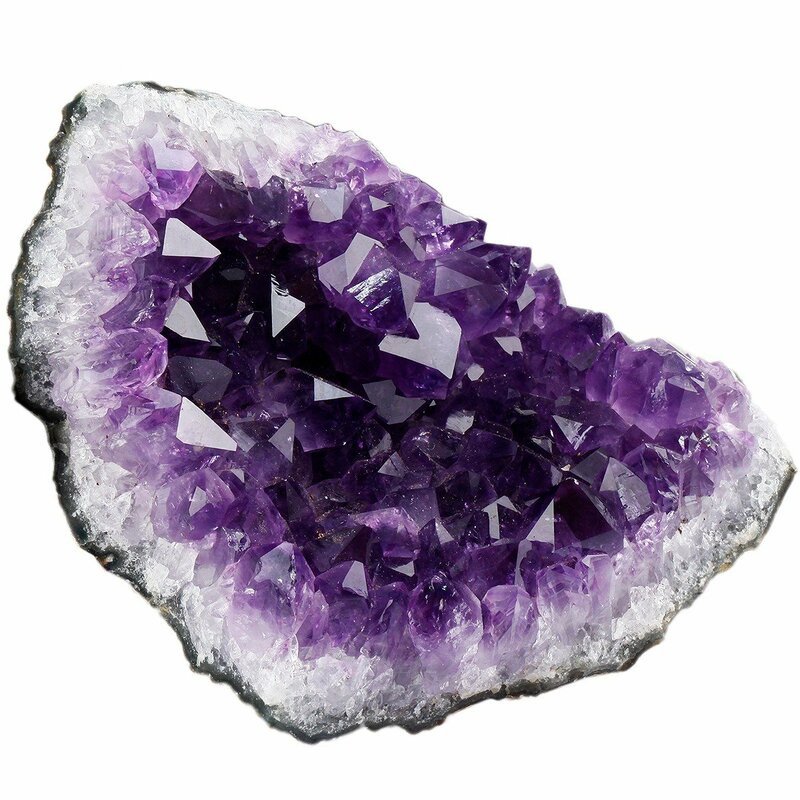 If you love the colour lavender, then you will love amethyst, as it comes in wide range of violet colours. You are the gorgeous swimming fish if you were born in the month of March and associated with the zodiac sign Pisces. So, the aquamarine gemstone with a deep ocean blue colour is your birthstone. You can't take your eyes off the aquamarine due to its excellent clarity and transparency. Diamonds are a woman's best friend. If you are an April baby, you most probably have been wearing your birthstone in different forms since the day you were born. These sparkling clear gemstones are extremely popular and they come in various colours. In addition, you think of 'love' whenever you see a diamond gemstone. Emerald tend to come in beautiful deep green colour. Moreover, did you know they were Egyptian queen's Cleopatra beloved gemstone? If you were born in May and wondering what is my birthstone, lucky you! According to ancient beliefs, the emerald offers its wearer vision, good fortune and youthfulness. 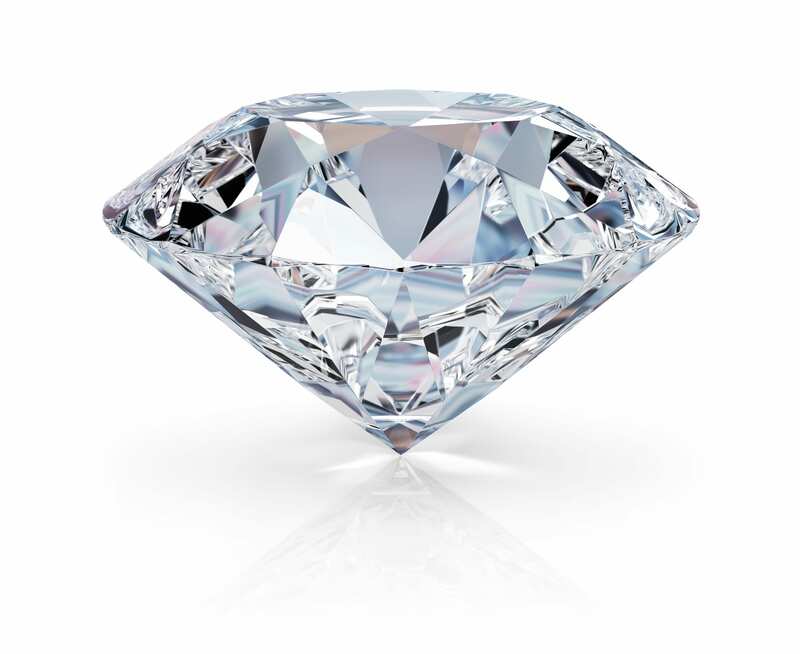 As a bouncy baby born in the middle of the year, what is my birthstone? Well, your precious stone is actually the amazingly ravishing alexandrite. This is an incredibly rare gemstone that can change colours under different lighting. In particular, it appears a beautiful green in natural sunlight but turns an incredible purple-red under incandescent light. The deeply intense red gemstone symbolises passion, wealth and even peace. Did you also know that the ruby used to protect their wearers from harm and evil? As a July baby, you will love how this gemstone sparkles and dazzles those around you, and give you a feeling of peace every day. If you were born in the month of August, is the question "what is my birthstone" circling in your mind? 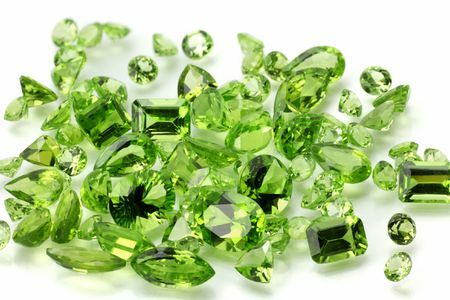 Your birthstone, the peridot, has a beautiful ancient meaning to it. It was thought of as the tears of Goddess Pele brought to the surface of the Earth by volcanoes. Furthermore, the peridot signifies strength and combats against any evil. What is my birthstone if I am a September baby? Fret not, because we are here to tell you! A gemstone that comes in a plethora of colours, the Sapphire is gorgeous and symbolises purity, wisdom and faith. Particularly, the most valuable sapphire gemstones are those that are blue with a hint of green or purple. It is known that the tourmaline gemstone has several health benefits such as improving blood circulation and helping in fat loss. So, as you wear your birthstone with you, don't be surprised if you see yourself looking a little slimmer. Hurray! Moreover, the tourmaline is super attractive with a mix of different colours in one gemstone. The November birthstone is the topaz that is usually a cheerful yellow or a stunning golden colour. In the past, people used to believe that this gorgeous gemstone could bring you good wealth and health. Additionally, the golden topaz can actually help with your eyesight! Last but not least, after looking through all these flawlessly beautiful gemstones, are you wondering "what is my birthstone " as a December baby? 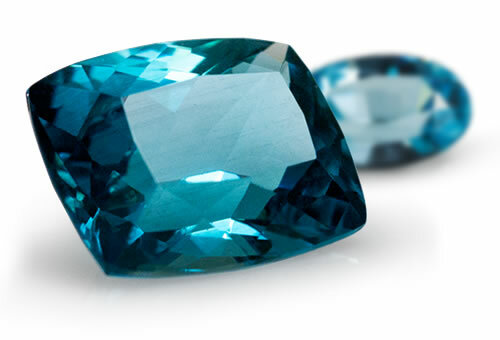 Blue zircons are the supposed designated December birthstone. Pick a clear zircon gemstone, wear it on you and get loads of compliments on how ravishing it looks! Also read: Your Pagan Holiday Calendar for 2019: Which Holidays Are Linked With Your Zodiac Sign?